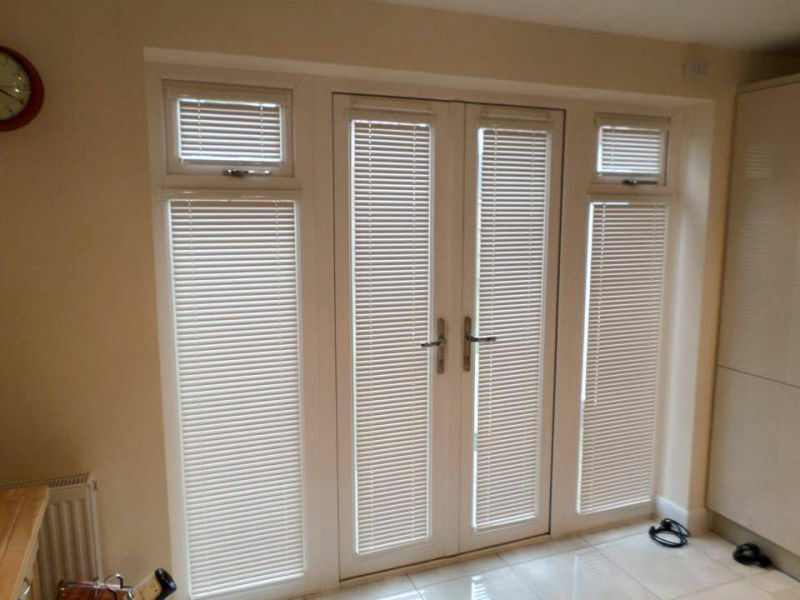 Made to measure blinds & Shutters for Portsmouth, Fareham, Portchester, Cosham, Havant, Waterlooville and surrounding areas of Hampshire. 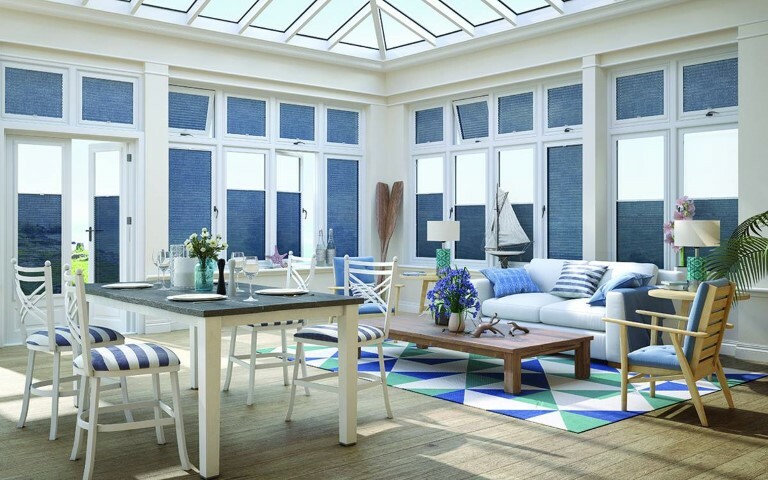 As Spring approaches and spring cleaning begins in earnest, it’s time to ready your conservatory for the warmer, lighter days ahead. 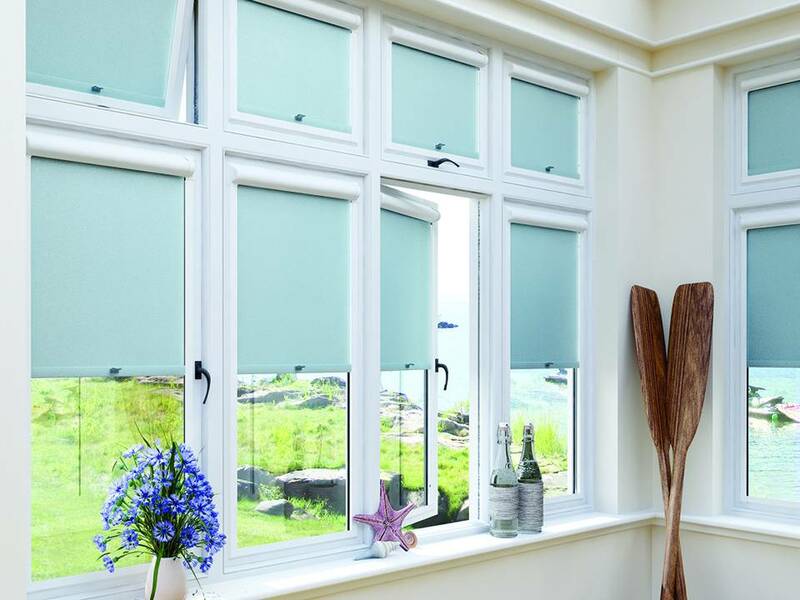 We'll bring all the fabrics and samples and help you choose the right blind for your situation. A coninuous loop of fabric that gives an extroadinary visual effect. local showroom 199 Milton Road. The best showroom in the South with full working models of all the types of blinds, fabric selector books and a free cup of coffee. Plus, you know where we are if you need us, we're always available. Bring your measuments with you for on the spot prices or just pop in for a chat and get some free advice and of course a coffee. We will bring the samples and selector books to you so you can be sure of getting it right. We'll give you all the advice you need to make the right choice for your home. 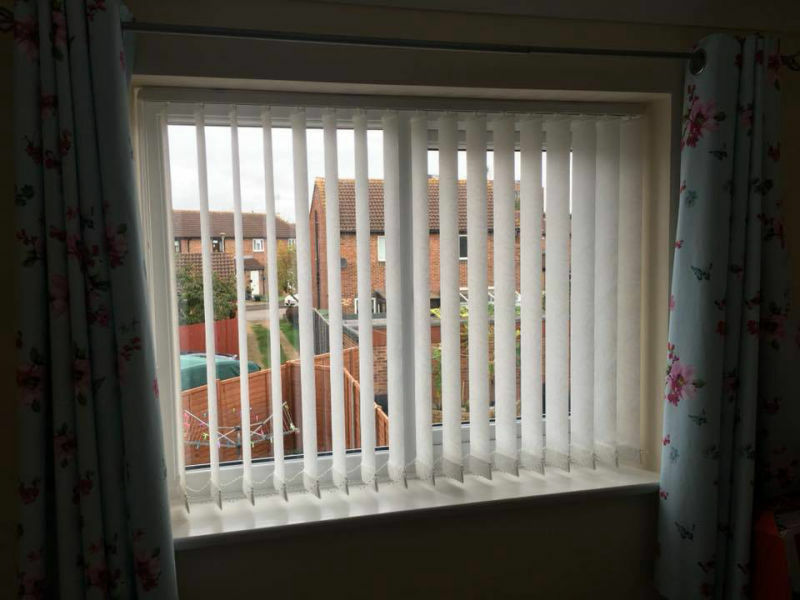 Covering all of the Hampshire area, including Portsmouth, Fareham, Havant, Waterlooville and all of the surrounding areas. Let us take that responsibility! Allowing for all situations and obsticals can be tricky, let us take the strain for you. 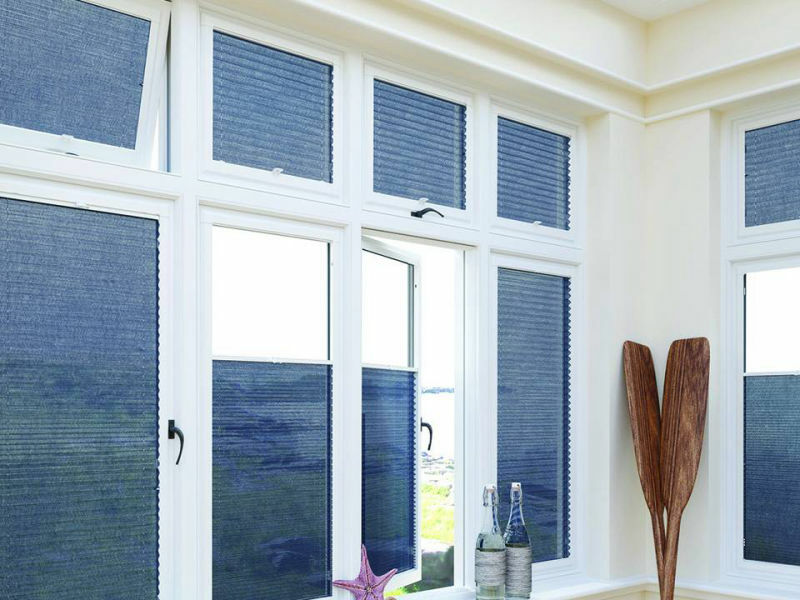 Years of experience tells us what blinds will work where. Let's get it right first time! 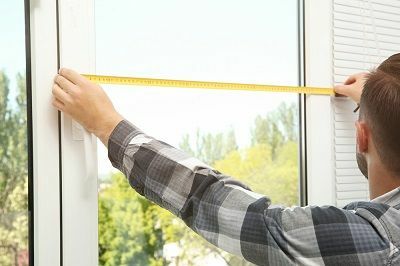 If you are measuring yourself please remember to use a steel tape measure and measure in three places. 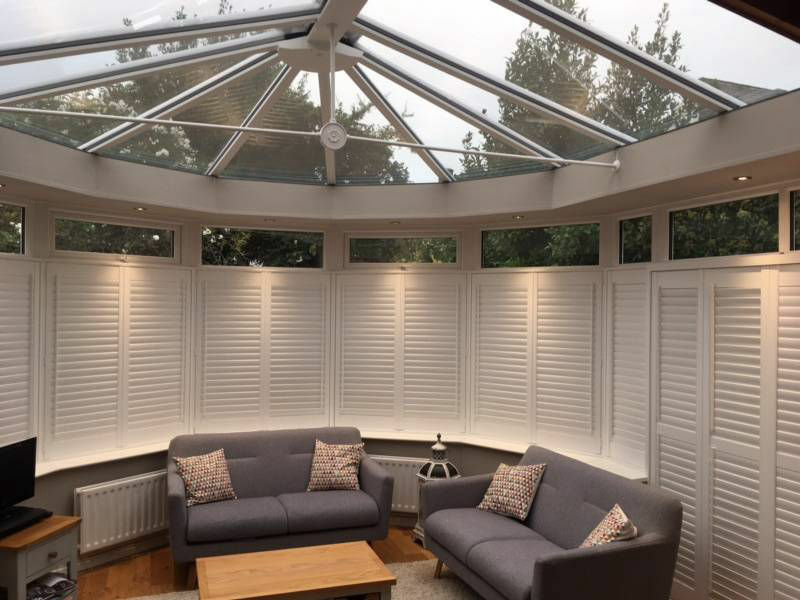 Make notes of any obstructions, the way the windows open and depths of any reveals, don't worry if there's any doubt we'll come along and measure for you. 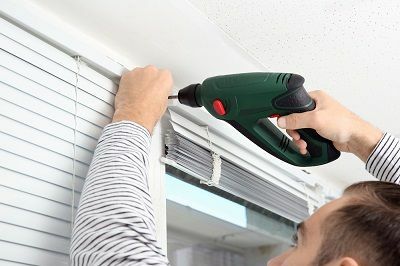 Let us do all the hard work for you, we'll fit your lovely new blinds in a fraction of the time. We have all the expertise to get over any situation and the right tools for the job. 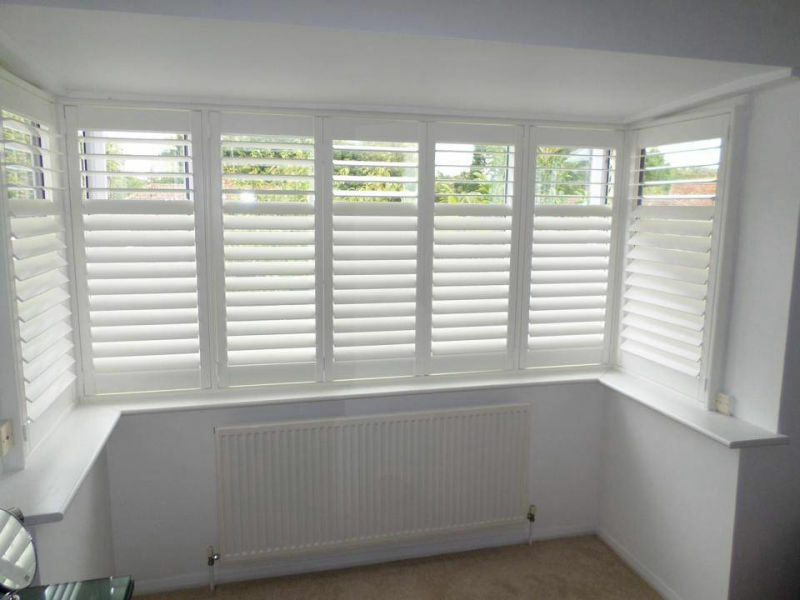 Shutters are a specialised job, we have a fully trained carpenter with years of experience, lets do it right. 10 out of 10 - Customer in Southsea. 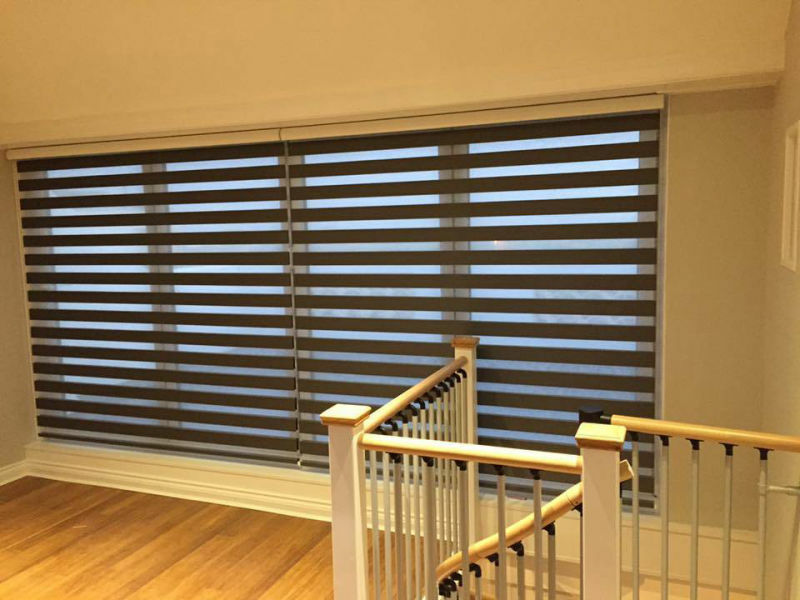 Stewart has been in the industry for over 25 years and is well renowned in the area. 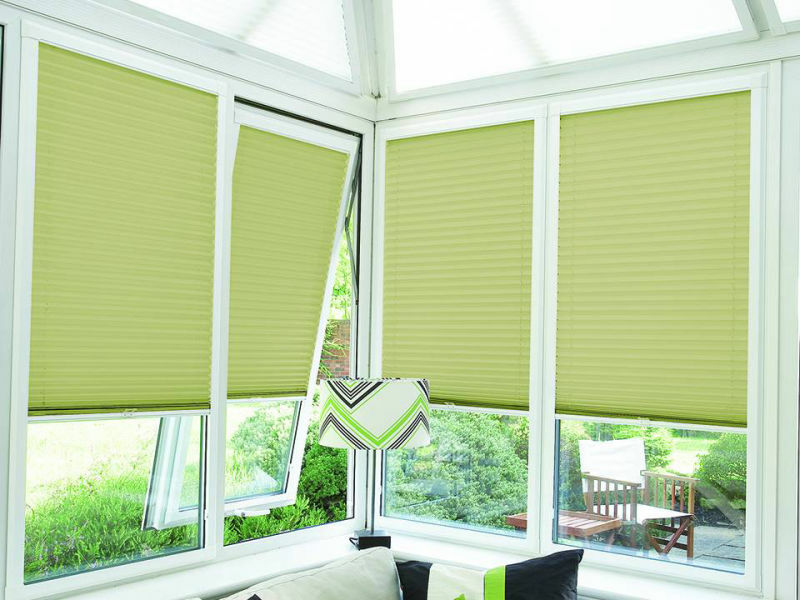 His unrivalled knowledge will make sure you get the right blinds for your situation. 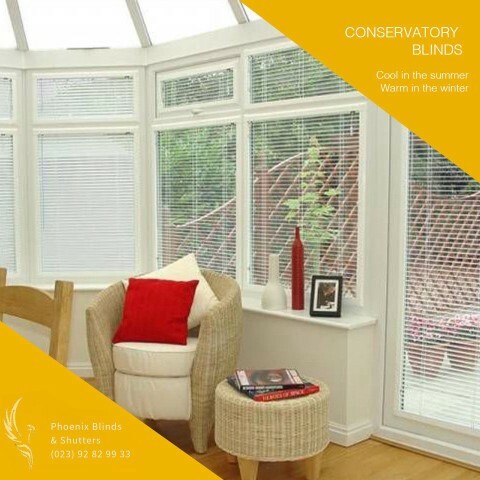 Laurence has many years experience in retail and several years in the blind industry. 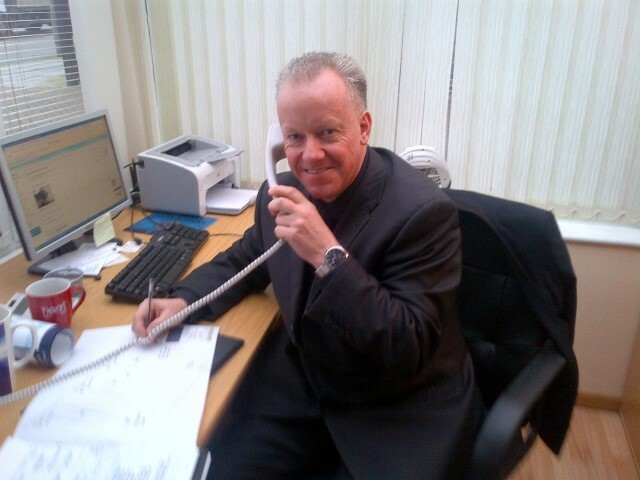 He will be more than happy to deal with any enquiries you may have. Tony has been in the blinds and shutters industry for the last 25 years and more recently has been a Shutter installer for John Lewis so he comes with a professional background and will make sure we keep our standards high. ensuring you get the best possible quality and choice. Thanks for contacting us, we'll be in touch as soon as we can! 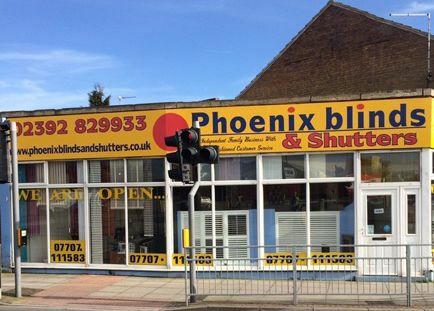 Copyright (c) 2017 Phoenix Blinds & Shutters.